Anglo-Dutch oil and gas group Shell is making preparations to bid for green energy firm Eneco whose owners, made up of 53 local councils, are divided about its future, the Telegraaf said on Friday. At the same time, a dispute between the local authority shareholders and the company’s board is threatening to slow down the sale process, the paper said. 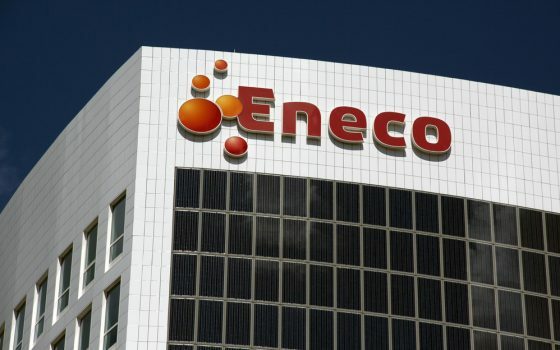 Shell has hired an unnamed US-based merchant bank to help it in a possible bid for Eneco, sources within the banking industry told the paper. 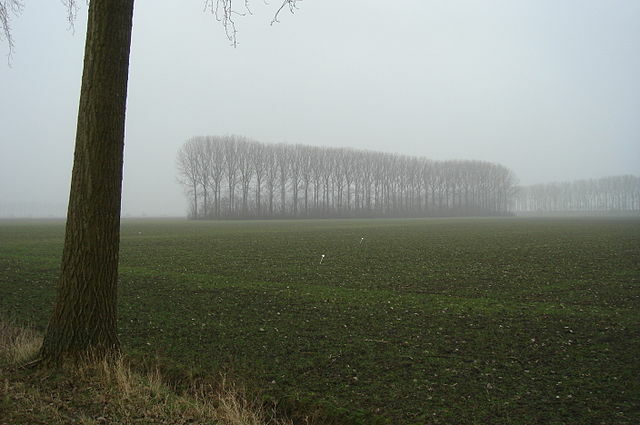 But Shell itself reacted with a short and powerful ‘no comment’, the Telegraaf said. Shell is not the only fossil fuel giant considering a bid for the Dutch green energy group. According to the paper, Shell’s French rival Total also contacted advisors this month about a possible bid. A sale could raise about €3bn which would come in handy for the 53 local councils which currently own Eneco and 75% of them back a sale. Nevertheless, 29 of the city councils involved – representing some 85% of the shares – have recently written to the aldermen in charge of the sale, saying they had lost confidence in Eneco’s supervisory board and demanding an extraordinary shareholders’ meeting. Despite Shell’s poor ‘fossil fuel’ image, the company offers many advantages to Eneco board members and shareholders, the Telegraaf said. For example, the company could easily finance a takeover without having to borrow money and is unlikely to dismiss staff or close its headquarters unit. Other potential buyers include investment company HAL, pension fund PGGM, Japan’s Mitsubishi, Austrian energy group Vebund, private equity group CVC and French energy giant Engie.